It's refreshing to own a tool — and dare I say, a toy — that doesn't have an upgrade cycle. When I look at the rhetoric Leatherman uses in their marketing, I wouldn’t really expect myself to be a customer. 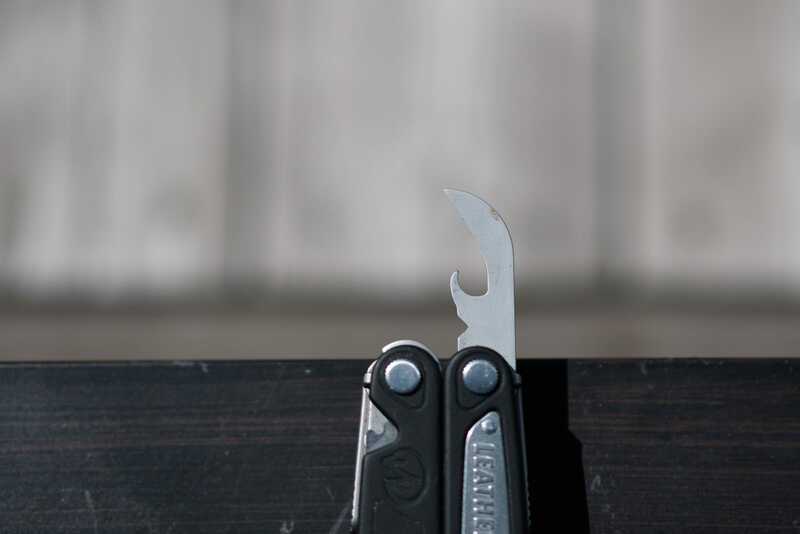 Leatherman caters to a more adventurous and outdoors-y type, which isn’t really how I see myself. 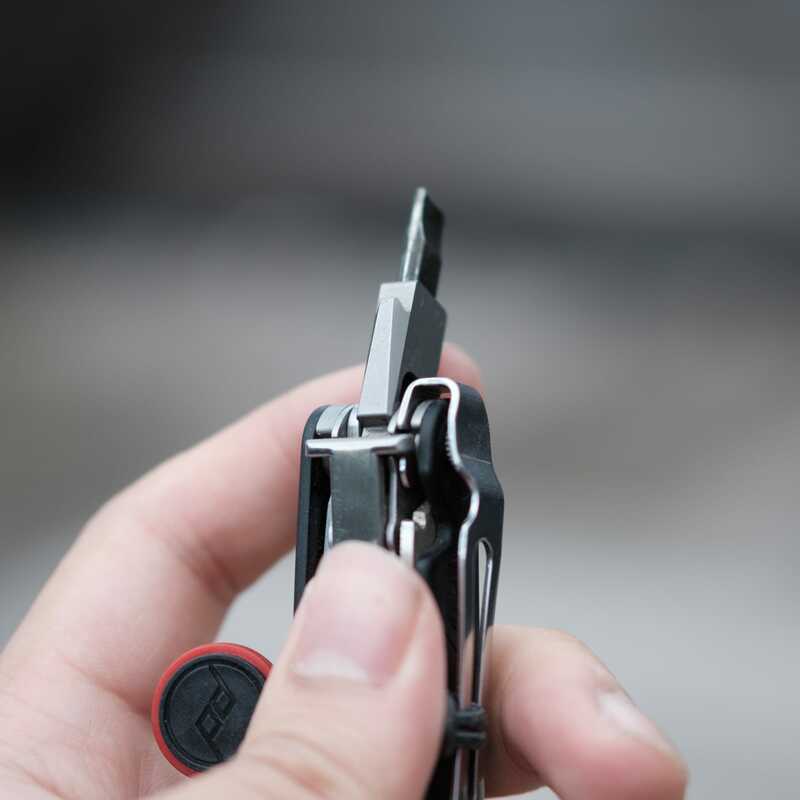 However, Leatherman and I are aligned when it comes to a passion for well-built and clever little gadgets. Which is to say: they make them and I buy them. 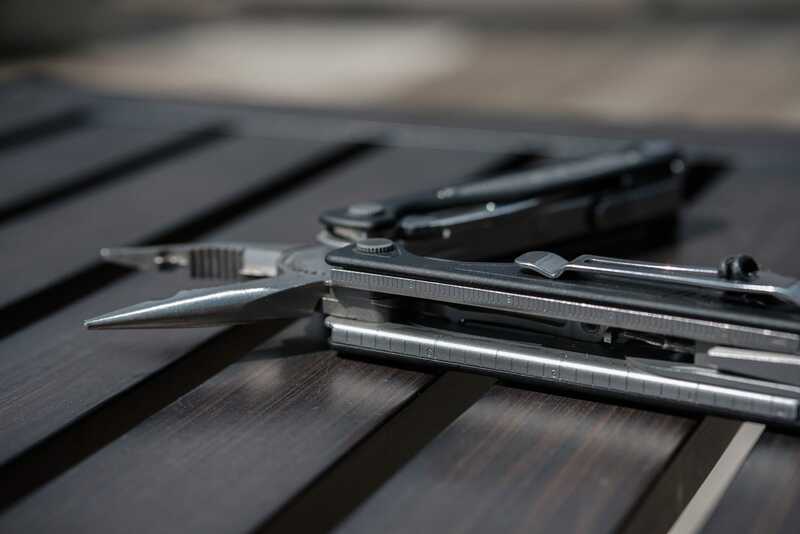 The Leatherman Charge ALX is a superb, hard-working multitool. 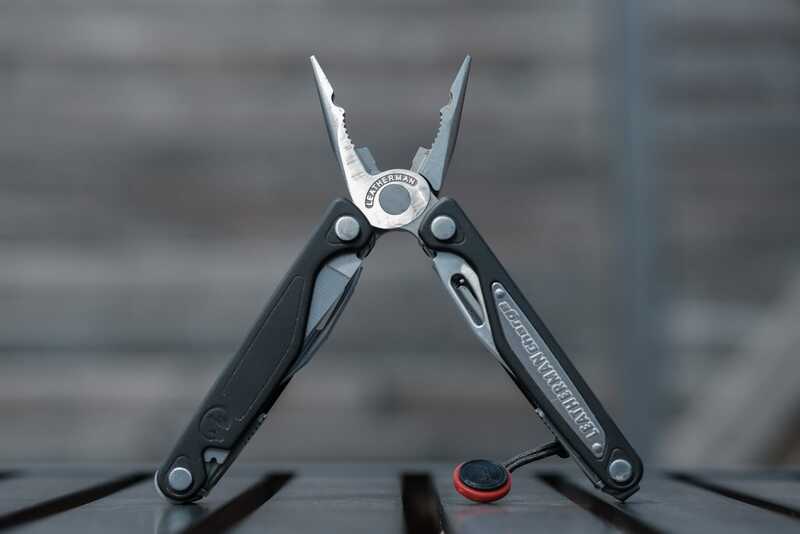 When I first perused the list of the 18 tools Leatherman engineered to fit into the Charge ALX, I was curious to see how many of them I’d actually find useful over time — especially because I live most of my life in The Great Indoors. The saw and file can both be deployed without having to unfold the Charge. The combination bottle opener, can opener, and wire stripper (the little angled wedge towards the bottom). Of those 12 types of tools, it’s really just the crimper and the wire stripper I haven’t had an occasion to use over the last two years. The ruler is hidden along the interior of the Charge, so you’ll need to unfold it halfway to make use of it. The ruler has come in handy in a pinch to generate quick measurements (as long as the object is small enough). It’s best when deployed on a flat surface, so you can be completely sure of the accuracy. The file has come in handy on numerous occasions for smoothing the edges of jewelry and cheaper metal hardware. The Bit Driver Extender is plenty useful, but the fit can be a little tight, so I sometimes use the pliers to extract the bit. The Charge ALX supplies my only pair of pliers, and I had no idea how badly I was missing them before. They’ve been incredibly useful for making small adjustments to hardware in my desktop computer that was slightly out of alignment. What I’m getting at is that I’ve been able to make use of this Leatherman a few times each week, without fail, for the past two years of ownership. I’m amazed at how genuinely useful this Charge ALX is for all the different roles it can play. 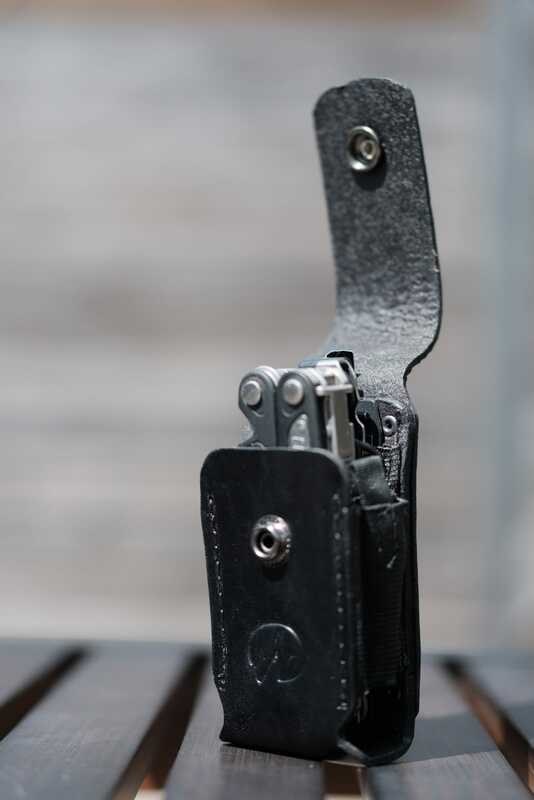 The leather belt pouch stores the Charge ALX and also has a slot for storing extra bits towards the rear. I take it everywhere with me, but not directly on my person. 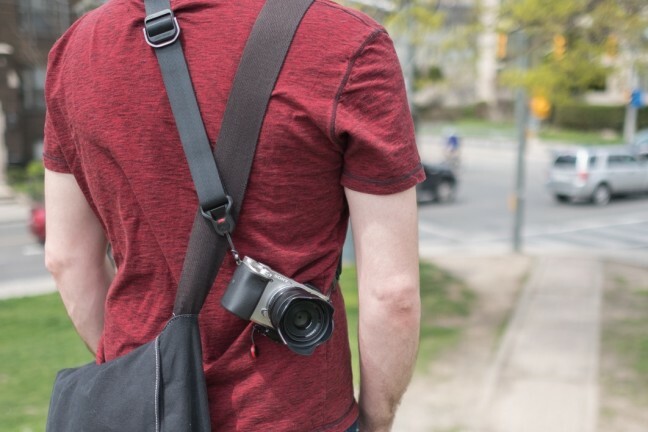 It does have a belt clip attachment — and even a leather holster — but I find both those options a little too bulky. The Charge is a little too heavy to consider it pocketable, but it has earned its place as part of my everyday carry in my bag. 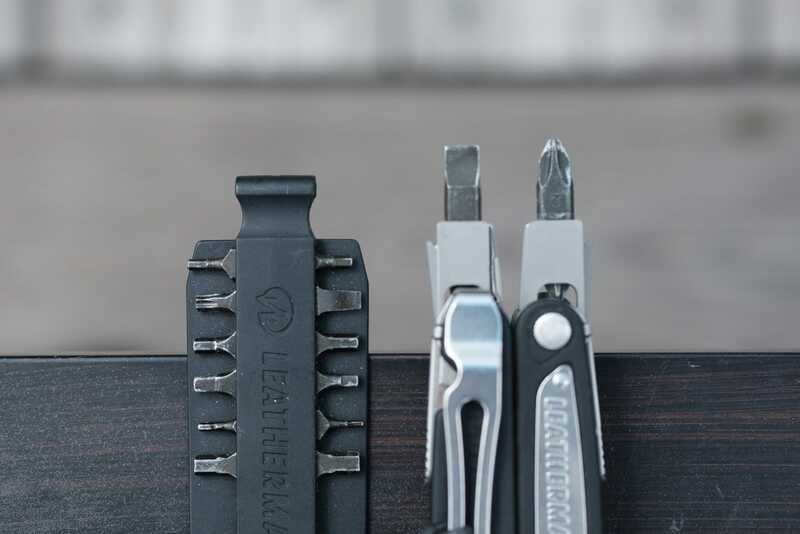 Leatherman actually makes a few other types of Charge models. There’s the Charge AL, which has scissors in lieu of one of the bit drivers. There’s also the Charge TTI, which is made of titanium and has an even harder knife blade made out of S30V steel. 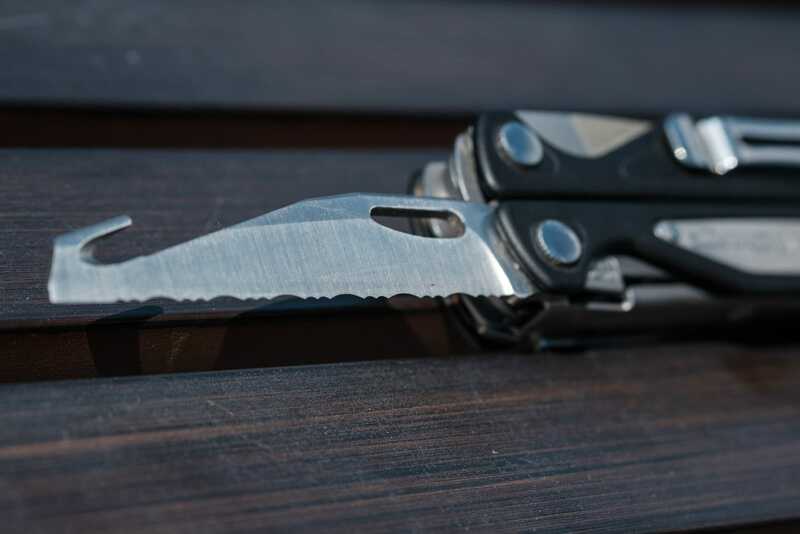 I was interested in the S30V knife because it wouldn’t need to be sharpened as often, but given I mainly use the Leatherman as a quick pocket knife, it seemed like overkill. 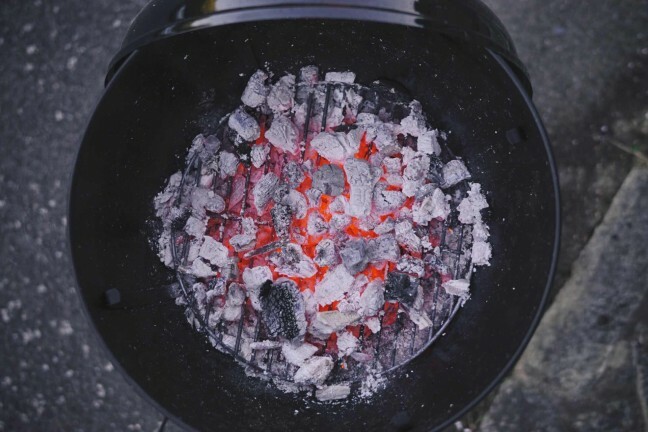 The 154CM is durable enough and holds an edge long enough for my purposes. You’d never actually deploy both drivers at once like this, but it does make for a cool picture beside all the other bits the Charge comes with. 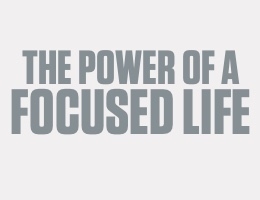 What drew me to the ALX model specifically was the inclusion of the dual bit drivers. Because each of Leatherman’s bits is double-sided, I have four major drivers available at any time. 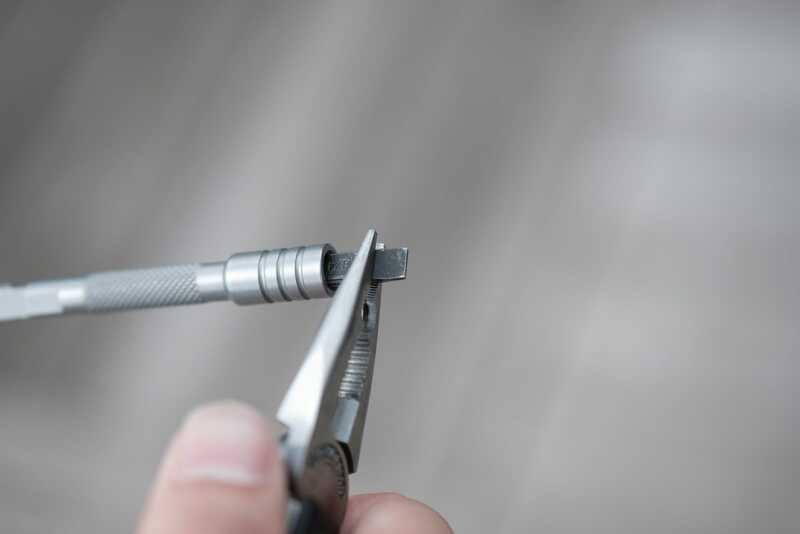 I don’t mind missing out on the smaller pair of scissors available in the other Charge models because I also have a spring-loaded scissors in the smaller Leatherman Squirt S4. This is the difference the $20 Bit Driver Extender makes. 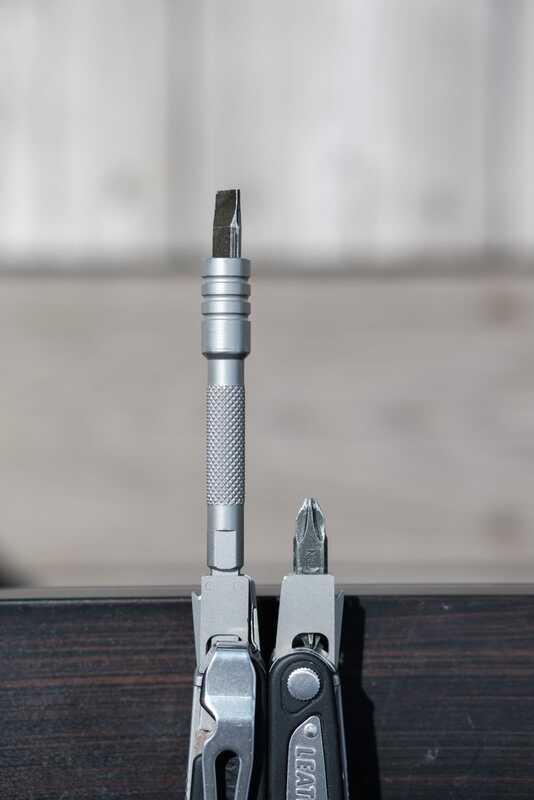 I’ve never bothered to assemble my own bag of tools to put away in the closet, so this larger Leatherman functions as all of my screwdrivers and hex drivers in one. It’s the IKEA assembler and the video card installer for the desktop computer. It isn’t as ergonomically friendly as a dedicated driver, but the optional Bit Driver Extender can increase the reach to mimic one. I wasn’t always on board with the idea of having a pocket knife. I’ve carried the smaller Squirt S4 around for years, but its tiny 2-inch blade is so small I never really thought about it as a knife. The serrated knife with built in seatbelt cutting hook. I’ve never needed to sharpen this in the past two years of use. 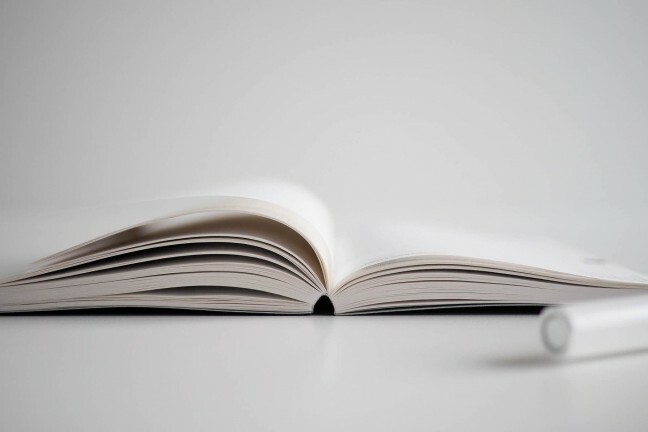 The Charge ALX changed this because of its one-handed operation and solid locking mechanism. 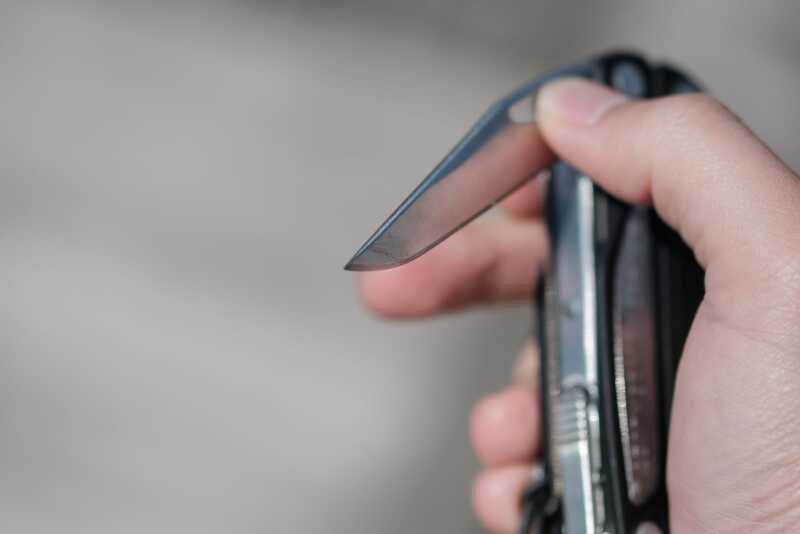 No matter which way you choose to hold the knife, there’s always a good place to place your thumb for adding stability and control, and it’s easy to deploy and stow the blade with just two fingers. This is what the tools look like just before the spring-loaded lock snaps them into place. A quick press of the thumb and the tool is ready to fold back in. I also like that each knife — actually, every single tool on the Charge ALX — locks into position after it has reached full extension. I always take extra care when the knives are deployed, but it’s a lot easier to cut boxes apart or trim leather strips when you feel the blade is completely stable and won’t move. This is the level of security and stability present in most pocket knives, but I was surprised to see it in a multitool. 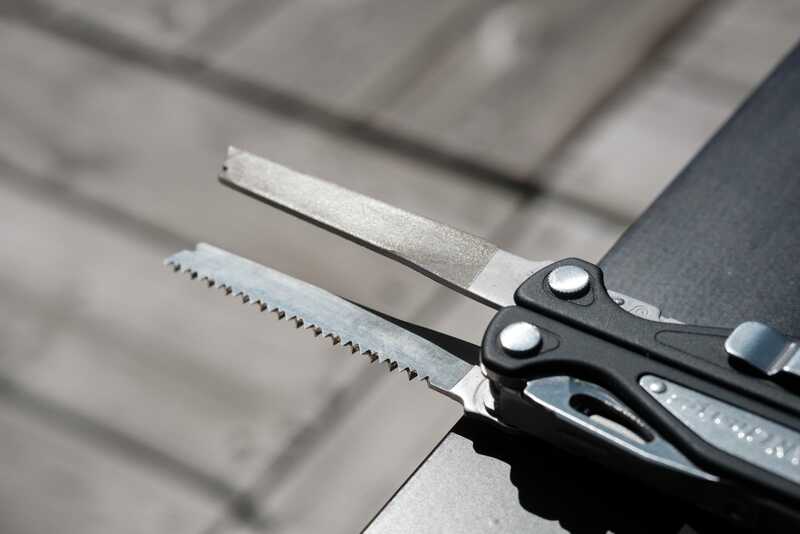 The two blades, saw, and file can be deployed and stowed with just one hand. Durability on the knives has been excellent thus far. I have had to hone the 154CM blade a few times since purchasing it, but the 420HC serrated knife has never needed any extra work. The only downside is the spine of the 154CM is a little on the thick side, so it can sometimes get caught when cutting through larger objects. My wallet tends to get lighter at the mere sight of tech gadgets, so it’s refreshing to talk about a tool — and dare I say, toy — that doesn’t have an upgrade cycle. It was a single purchase for $140, and I can now use this thing for as long as I want to. The Charge ALX isn’t light, but it’s incredibly compact for all that it’s able to do. 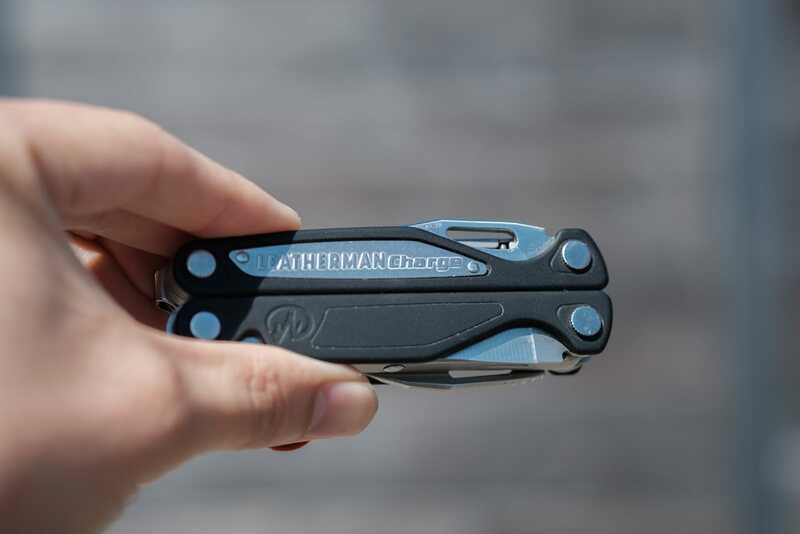 Leatherman claims the Charge ALX has a 25-year warranty, and after seeing what this tool is capable of, I really believe it can last a quarter century and keep on going. I’m amazed at all I’ve been able to do with this Leatherman, and I’m looking forward to finding opportunities to utilize those final tools I just haven’t broken in yet.